Consent forms can be uploaded to the drchrono EHR for easy association to appointments or for staff accessibility and storage. 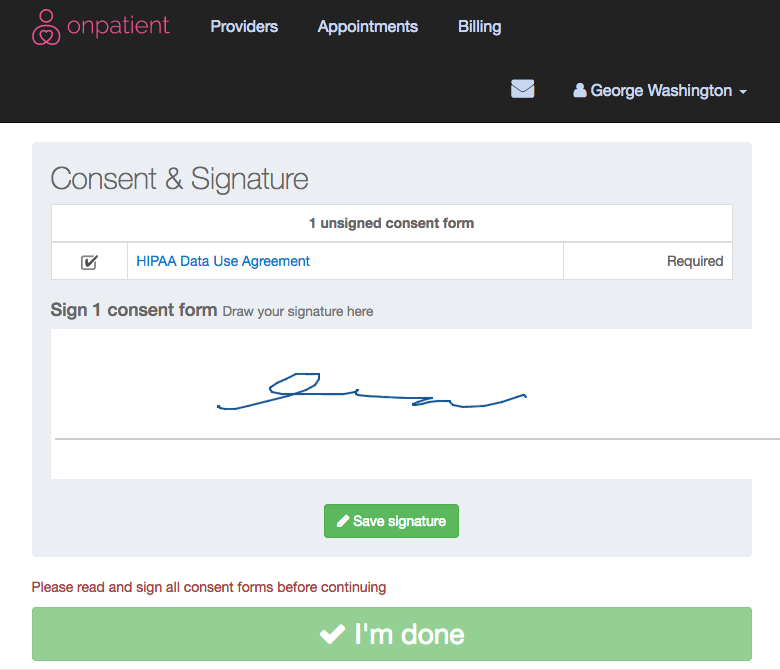 Our consent form interface is designed to be easily integrated into your practice and can streamline obtaining your patients' consent through the onpatient or the iPad Check-In App. This is a quick overview to help get you started. 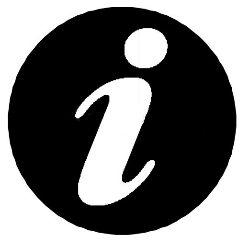 To access the consent form page, you must be logged in to your drchrono EHR account. 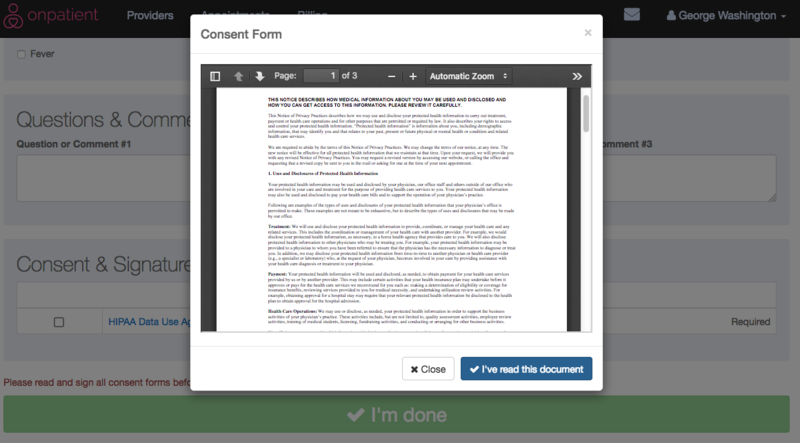 Upon clicking the the 'Consent Forms' link, a page similar to the example will be displayed. Every drchrono account comes with a three-page HIPAA (Health Insurance Portability and Accountability Act) Data Use Agreement uploaded by default. This document explains the data usage and rights associated with laws under HIPAA. If you are unfamiliar with HIPAA compliance, we highly recommend you read over this document. 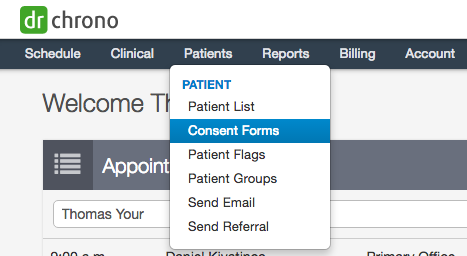 The consent forms that have been uploaded to drchrono EHR are displayed in the topmost section of the page. To view a consent form, click on the desired forms highlighted in blue. After clicking on the desired form, a preview of the form will appear on most major browsers. To download a form to your computer or print a form, mouse over near the top of the page to display your browser's PDF toolbar and select the respective print or download buttons. Depending on your browser, these buttons may appear differently than the examples displayed. To add a consent form, scroll to the bottom of the consent form page and fill out the following section. Add a title, select the relevant check boxes, and then click 'Choose File' to browse for the corresponding form. 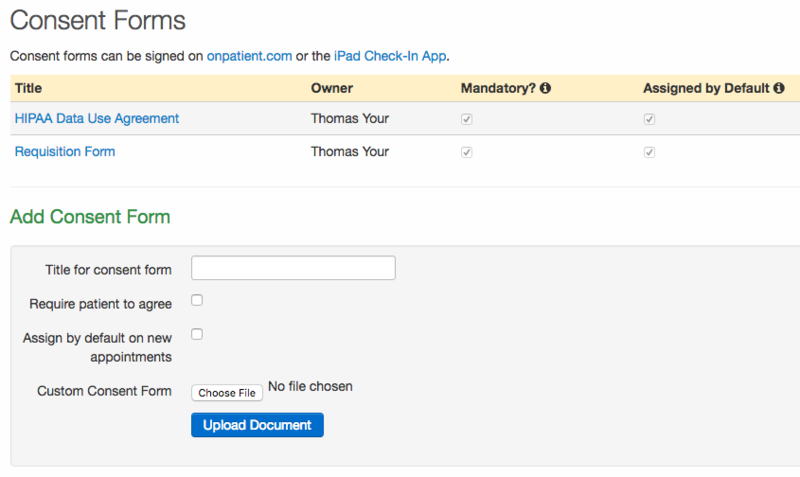 Require patient to agree: Require that a patient must sign the consent form in order to check in for an appointment when using onpatient or the drchrono iPad Check-In App. Assign by default on new appointments: On all new appointments the consent form will automatically be attached. Note: The drchrono EHR currently only supports .pdf file types for form uploads. To convert your document to PDF, open your document in a word processor (Microsoft Word, Pages, LibreOffice) and select save as PDF in the menu. If you elect to check the 'Require patient to agree' box, your patient will go through the following process while checking in at your office. For more in-depth information, visit our page on onboarding a patient through onpatient or onboarding a patient through the iPad Check-In App. 2. After the document is marked as read, the patient may sign and finish the check in process.